Suara Sarawak: BARU BIAN: WHAT DOES THE EDUCATION BLUEPRINT OFFER RURAL SARAWAKIANS? 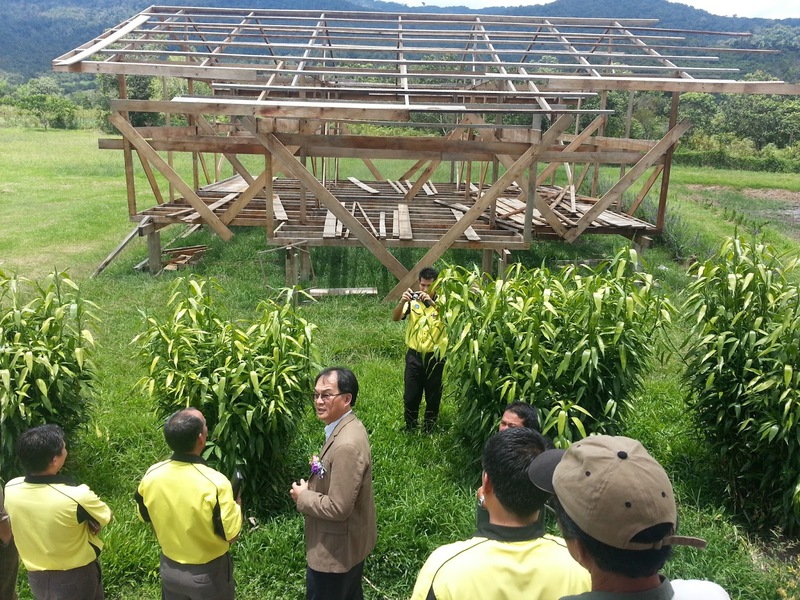 BARU BIAN: WHAT DOES THE EDUCATION BLUEPRINT OFFER RURAL SARAWAKIANS? Reading the news after arriving back from a visit to two schools in my constituency last week, I was struck by feelings of indignation at the Education Minister’s trumpeting of his Education Blueprint which will supposedly produce the very desirable key attributes of knowledge, thinking skills, leadership skills, bilingual proficiency, ethics and spirituality, and national identity. I was still reeling from what I had learnt at one of the schools; that the PIBG and teachers were forced to put in their own money and effort to build a teacher’s quarters in the school because the government did not respond to their request for decent and sufficient buildings to house their staff, students and classes. Many rural schools and hostels are in dilapidated condition, some with old and exposed wiring, some with no water supply and electricity, some with no proper facilities or books. In fact, many rural schools have not been provided even the most basic facilities so that the students will have environs conducive to learning and study. We in PKR have highlighted this issue so many times over the last few years, naming schools, showing photos of the shocking conditions which the schoolchildren have to endure to get an education. What does the Education Blueprint offer these rural Sarawakians who have been so long-suffering and disadvantaged? Are the rural children being offered any hopes of becoming part of the ‘global generation’ which the Education Minister aims to produce? Or will they continue to be marginalized as they have been for 50 years? The odds are stacked against our schoolchildren in rural Sarawak. Let the Malayan government not forget that one of the reasons Sarawak agreed to join in the formation of Malaysia was that Sarawakians would be helped to close the economic and developmental gap that existed between them and Malaya. After 50 years, rural schools have not progressed much at all. I consider this to be a failure on the part of the Federal government to fulfill their part of the Malaysia agreement. It appears that there is no advantage to the government to educate the rural folks and we have to wonder why this is so. Could it be that it suits them well to keep the people uneducated, fearful and dependent on the government? We will be called upon to celebrate the 50th Malaysia Day next week. It is timely to take stock of our position vis-a vis Peninsula Malaysia today as compared to 50 years ago. Have our standards of living, our education facilities, provision of basic necessities, transport and healthcare etc caught up with those in the Peninsula? It appears to me that the standard of living has improved for a very few select families whereas the average rural Sarawakian is firmly embedded in a rut from which the government has no real interest in helping him or her to escape. A telling giveaway of the government's disinterest is in the blueprint itself which refers to a school in Ba' Kelalan, Sabah - Ba' Kelalan is my constituency in Sarawak. To Muhyddin Yassin, I just have one thing to say on behalf of rural Sarawakians: forget the fancy blueprint, just give us the basic facilities.